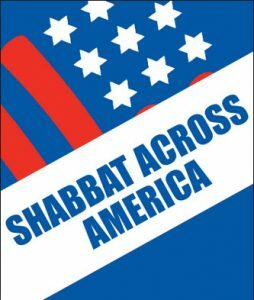 In March, tens of thousands of Jews across America and Canada will come together to eat, drink, relax, enjoy and celebrate the 23rd Annual Shabbat Across America. Hundreds of Synagogues across the continent will take part in this wonderful historic national Jewish event to celebrate what unifies all Jews: SHABBAT! Everyone is invited: singles, couples, families. Sponsored by Temple Emmanuel of Wakefield. There is NO charge for dinner. Please join us. As always, there is a chairlift to the second floor available. Please RSVP to Sue Hochberg by Feb 22: shochberg.sh@gmail.com or 781-245-4372.